Born 1814. 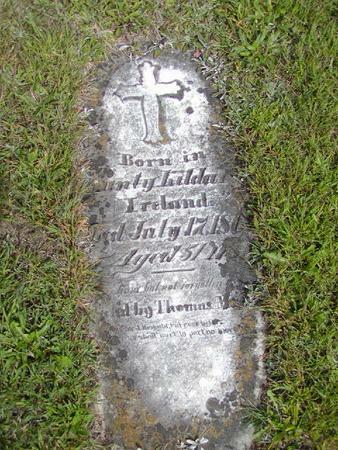 Died 7-17-1866. Richard's headstone was made by his brother Thomas. Searching for RICHARD MURRAY in Monroe County Iowa?